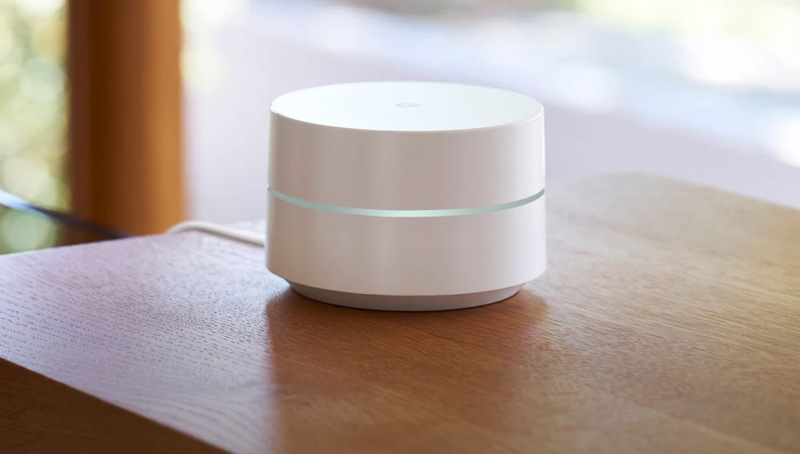 Google WiFi, a heck of deal in the mesh WiFi router game, received an update today that gives admins the ability to turn on site blocking. That’s a techie way of saying that Google is giving parents a way to block unwanted content from their kids’ devices. With site blocking turned on, Google says that more than 8 million non-kid-friendly websites won’t show through on devices you specify. The option uses Google’s SafeSearch, which is always on the hunt for new sites to add to its list of bad guys. In fact, with site blocking turned on, Google will automatically start blocking new sites as they are added without any work from you. To turn on site blocking, open the Google WiFi app and head into the far right tab, the one with the 4 dots. From there, you should see a Family Wi-Fi option under the Settings section – tap it. Finally, tap on Site Blocking to enable the new feature. If you haven’t yet setup labels in your Google WiFi network to identify devices or groups, you’ll have to do that first. For more on all of these settings, head over to Google WiFi support.